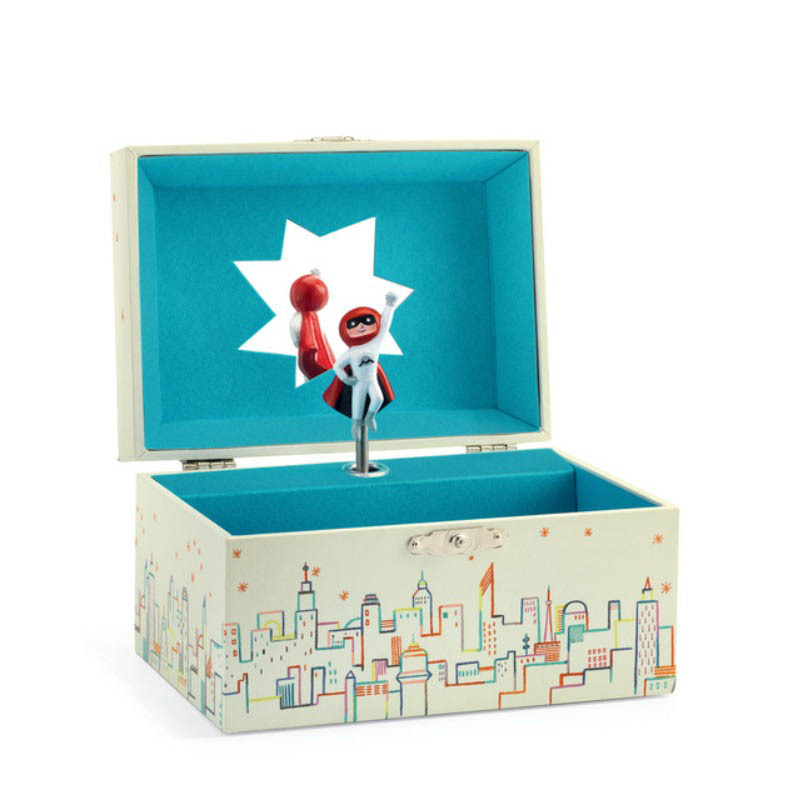 Get shaking and grooving with this beautifully illustrated musical instrument set. 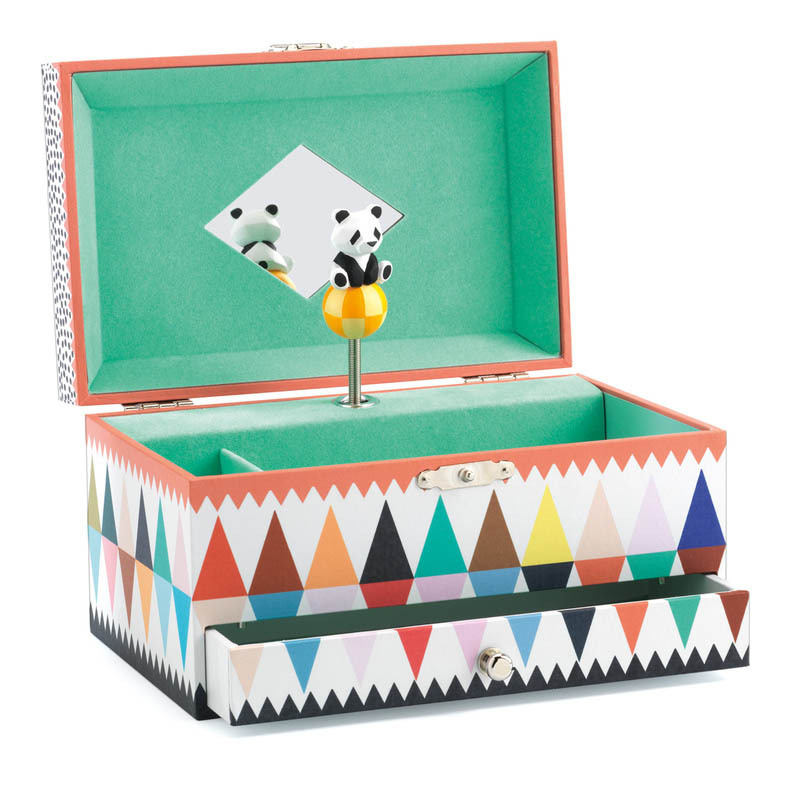 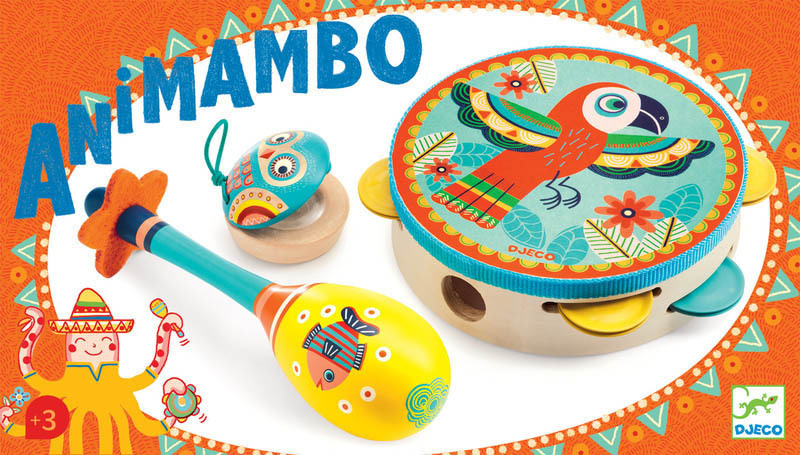 Contains a set of three musical instruments including a tambourine, maracas and castanet. 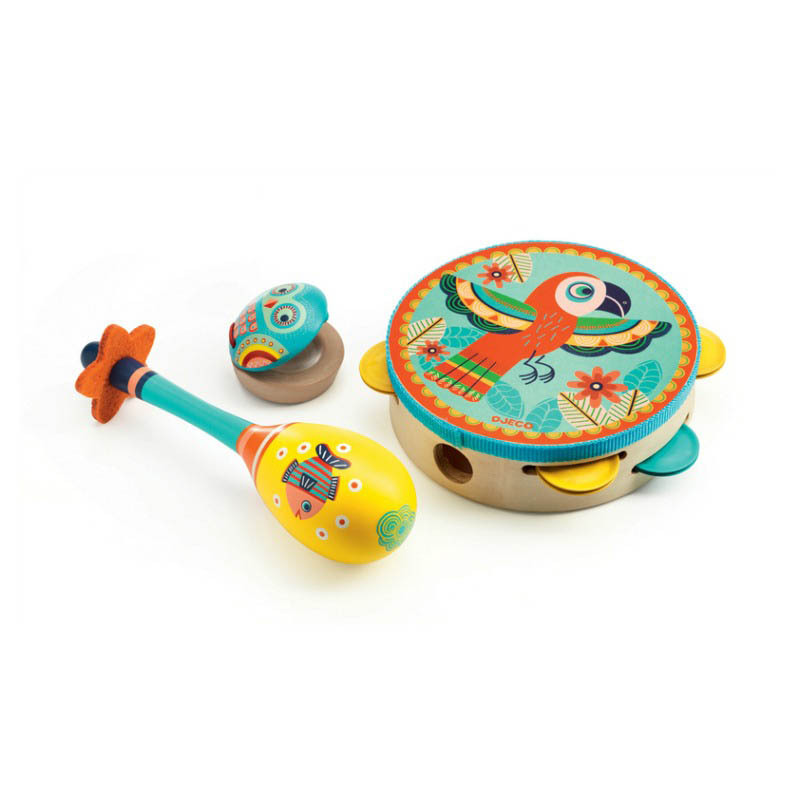 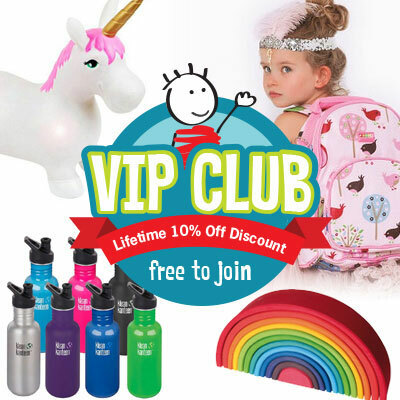 The colourful animals on these instruments are sure to be a hit and add a splash of fun colour to any mini band.